Ten years after the saloon reached our showrooms, the Jaguar XF Sportbrake is the firm’s excellent new estate. It still has sports car dynamics and great good looks along with a load space of 1,700 litres. It helps too that the estate comes with the firm’s ‘all surface progress control’ as well as all-wheel drive so the vehicle will deliver good grip whatever the weather. 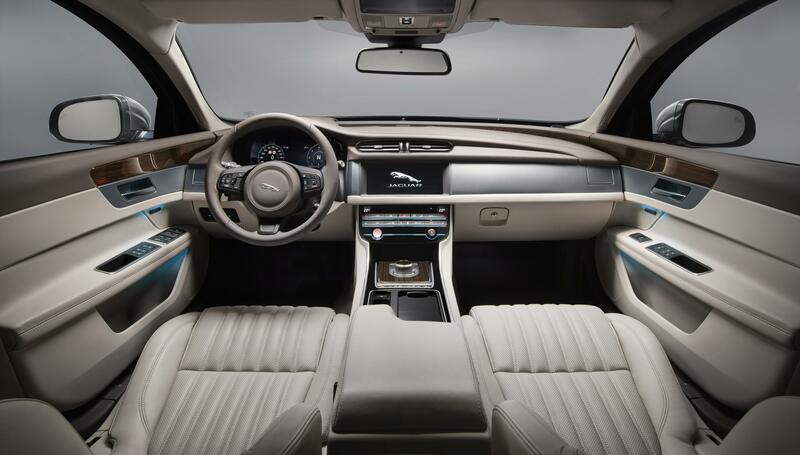 The Jaguar XF Sportbrake has lots of equipment too, as potential buyers should expect, including an excellent cabin air ionisation system so the occupants can enjoy clean air and a panoramic sun blind that can be operated by gesture control. Indeed, the panoramic roof itself is super-sized to help create an airy and bright interior. Some potential owners may also be looking for the two-tonne towing capacity so they can easily tow a trailer, horsebox or boat. The Jaguar XF Sportbrake also comes with a choice of the firm’s excellent 2.0 litre Ingenium petrol and diesel engines along with an impressive 3.0 litre V6 producing 296 bhp though there is just one 2.0 litre petrol unit and that produces 247 bhp. Handling will be impressive for those drivers who want to put this stylish creation to the test since the part-aluminium construction will deliver near 50-50 weight distribution. Jaguar has also introduced a new suspension configuration to deliver better turning capabilities, particularly in corners at speed. There’s a good choice of trims available and the styling is impressive with the saloon’s good looks helping it stand out from the crowd with the rear raking down to incorporate the extra length for the boot. The interior is also similar to the saloon with an identical dashboard though there’s more space for rear seat passengers. The infotainment system, which incorporates a 10-inch screen, includes the car’s digital dials and is easy to use. 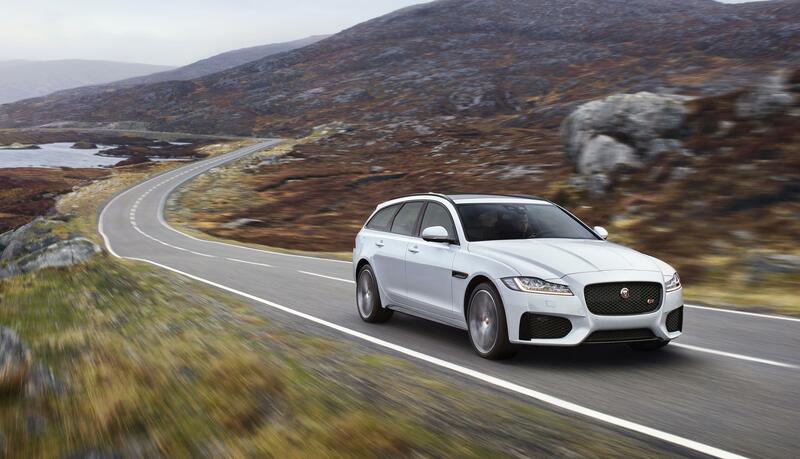 Prices for the Jaguar XF Sportbrake start at £34,910 with a choice of manual or an eight-speed automatic gearbox. This entry was posted in Car Leasing, Cars, Family Car, New Cars and tagged Jaguar XF Sportbrake by Steve Lumley. Bookmark the permalink.